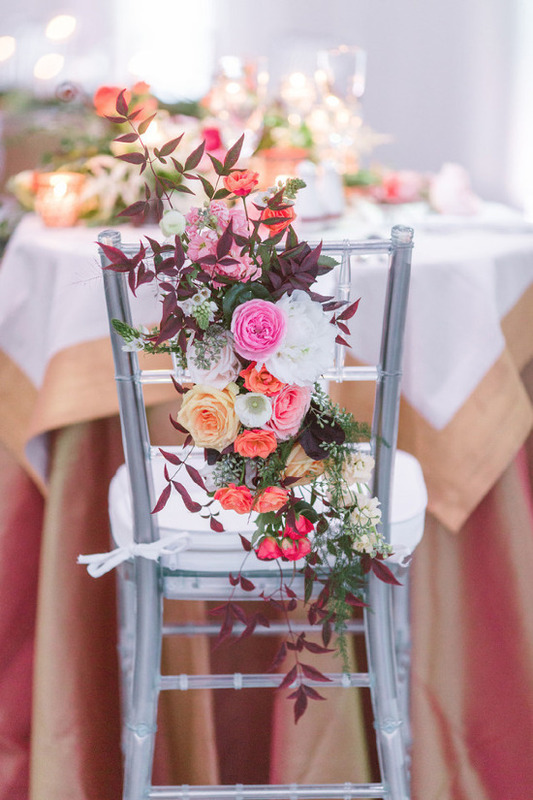 Nave Event & Floral Design is a full service event design and floral styling company specializing in creatively producing all things beautiful. At Nave we pride ourselves in the lasting relationships we build and our love for the people we work with. Each and every couple, whether celebrating upcoming nuptials or a fiftieth wedding anniversary, holds a special place in our hearts. Designing your event and flowers is a personal experience, and we believe you should be involved in every aspect. We hope to guide you and help make lasting memories by capturing your visions and producing a special event with gorgeous floral design for you and your loved ones.